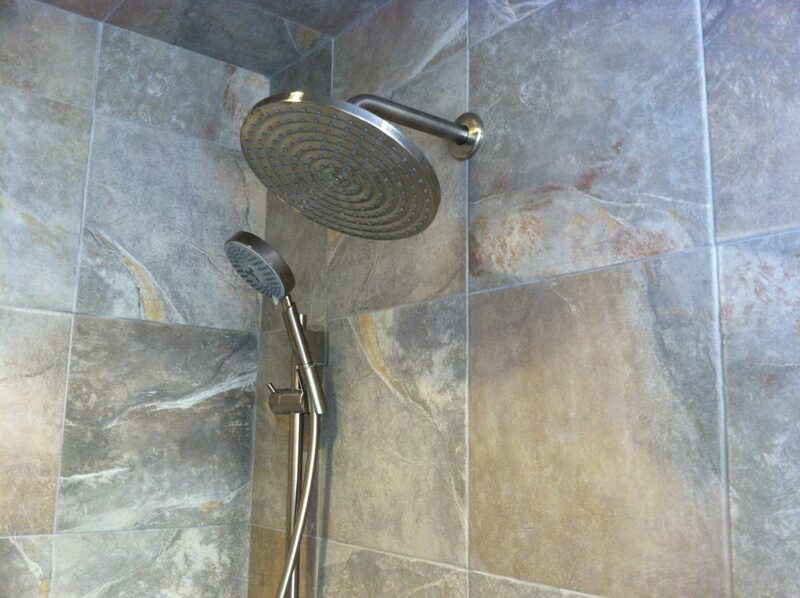 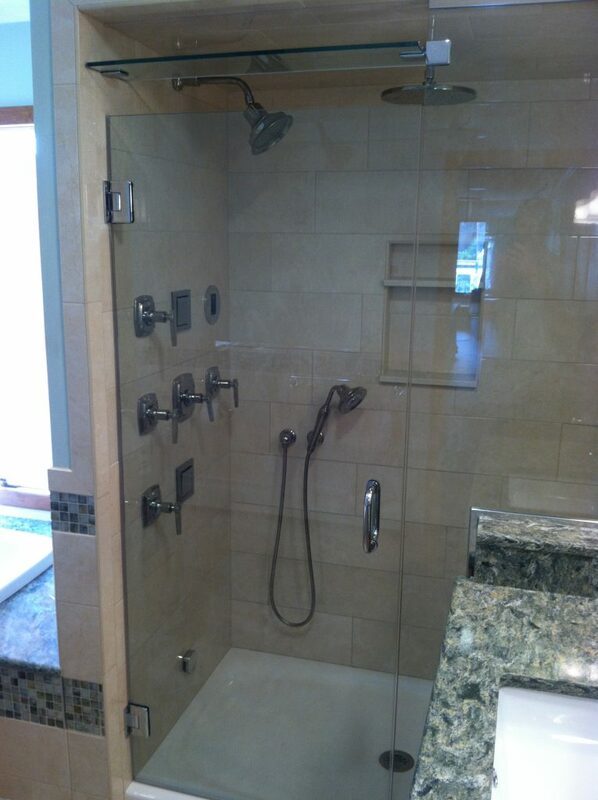 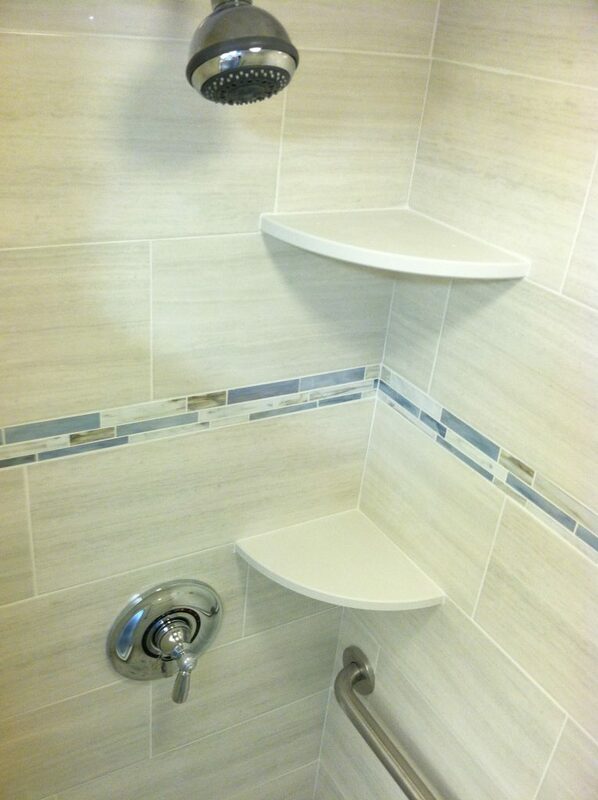 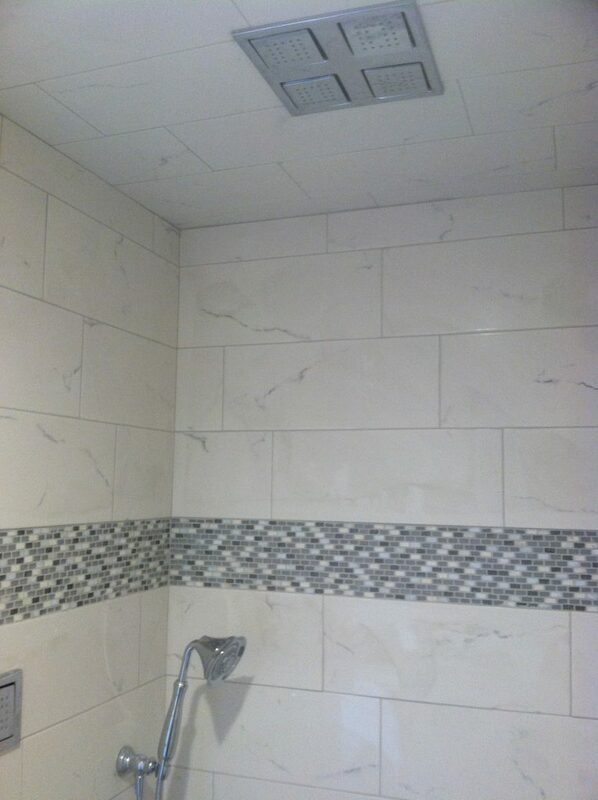 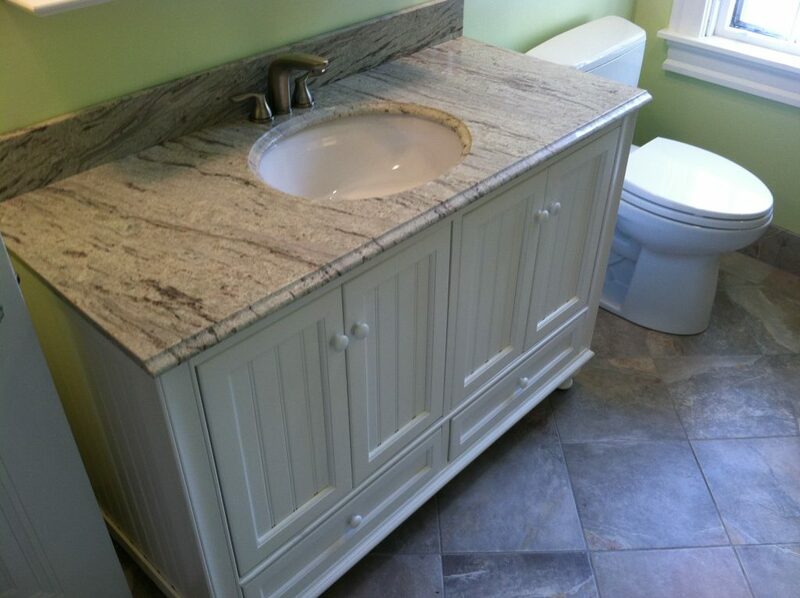 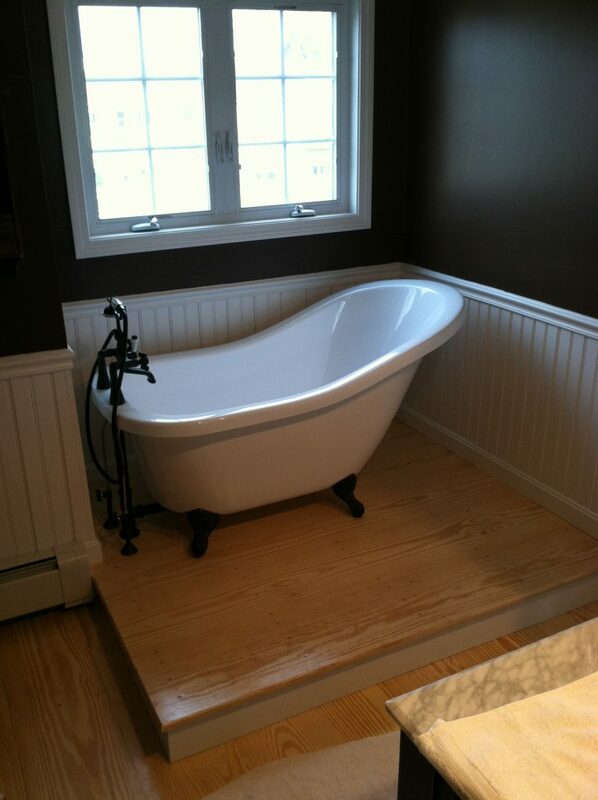 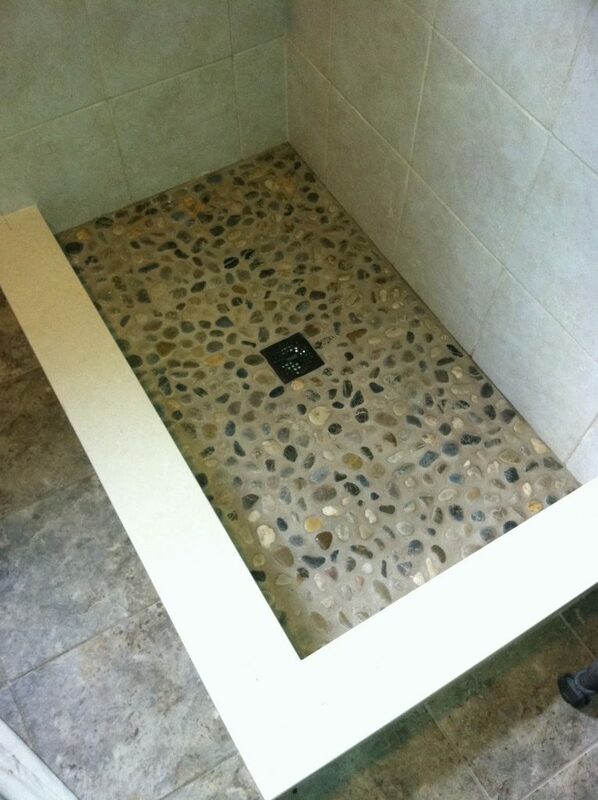 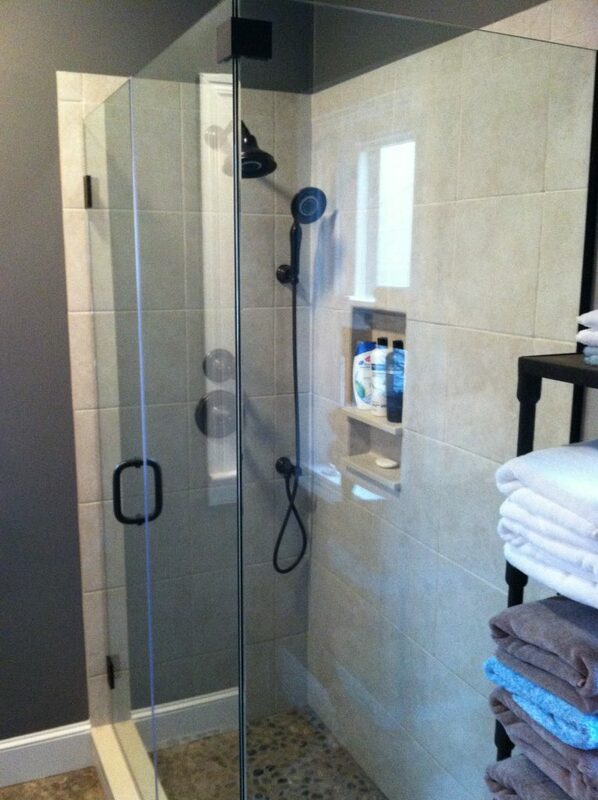 Bathroom remodels are one of our most common services. 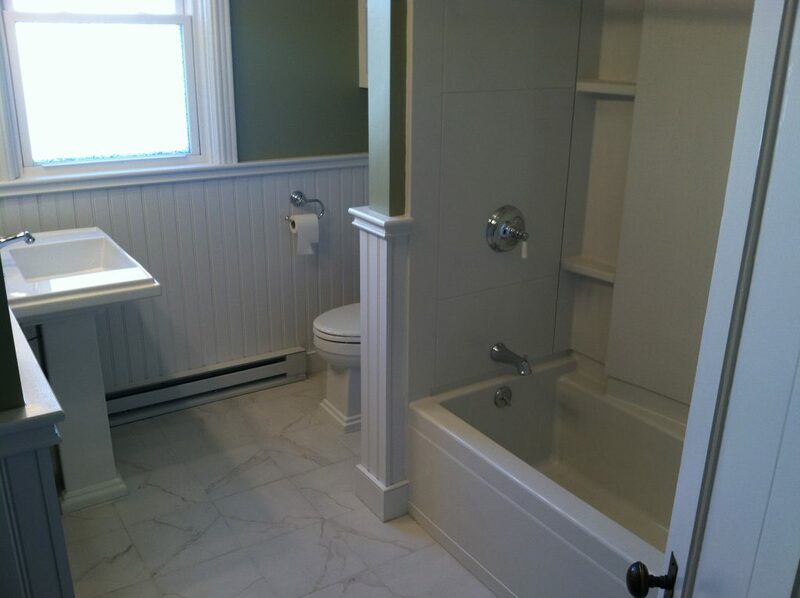 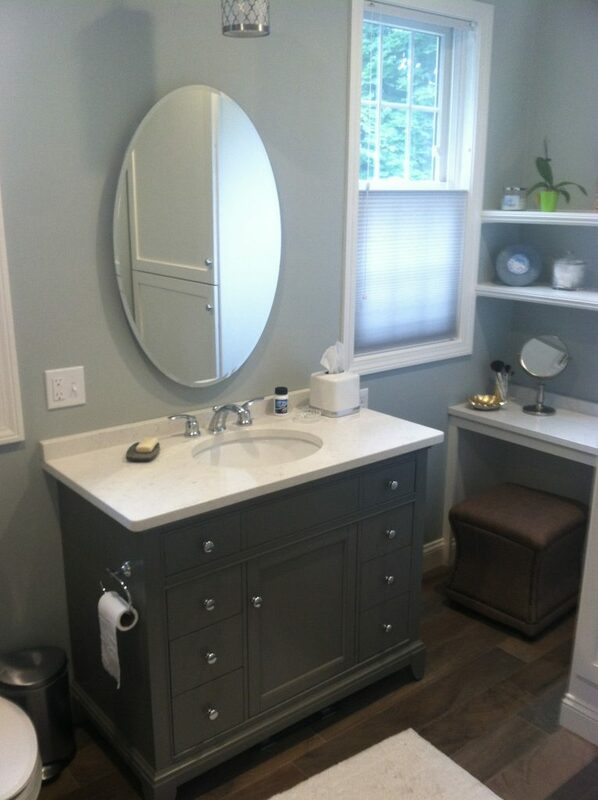 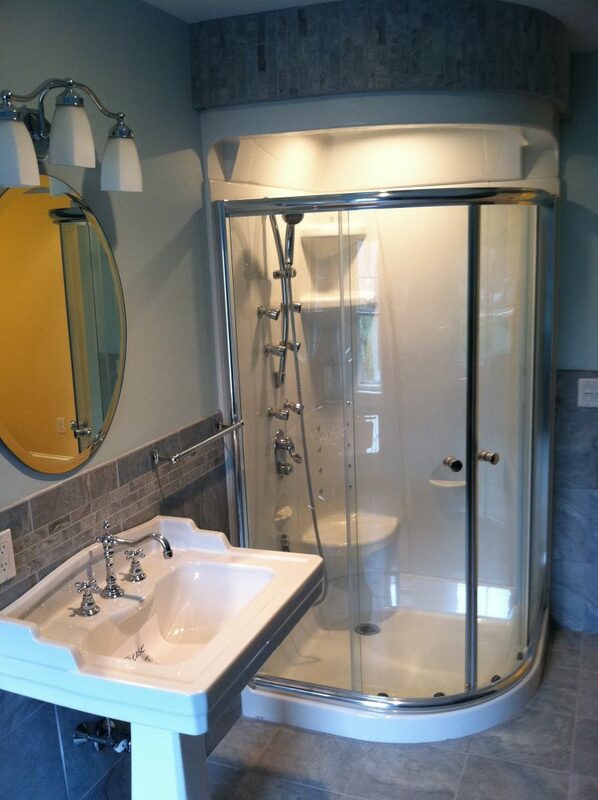 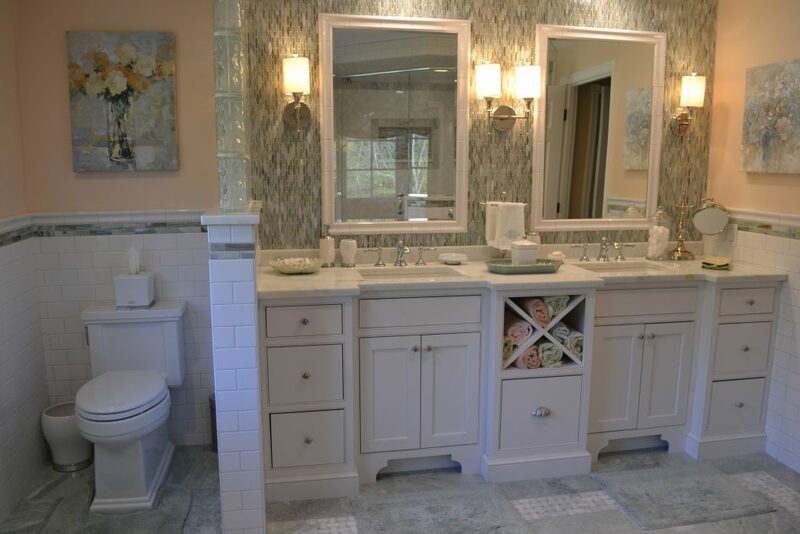 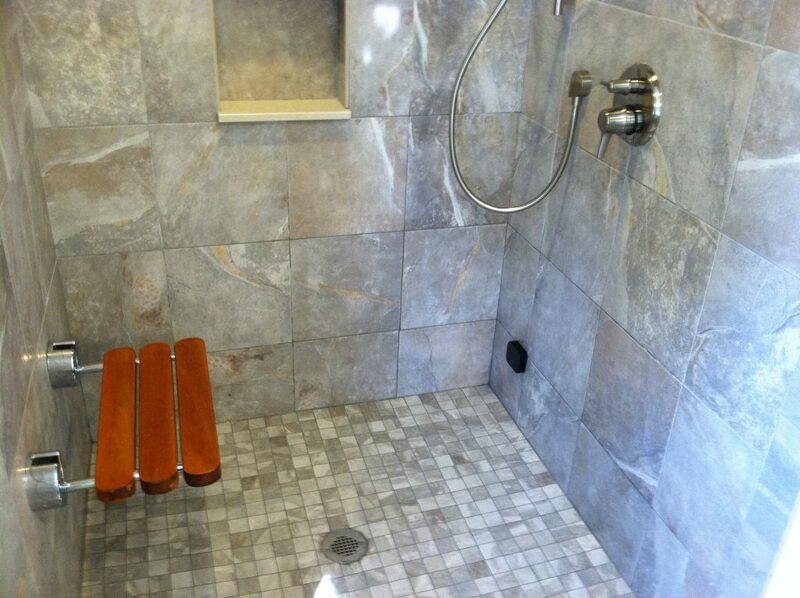 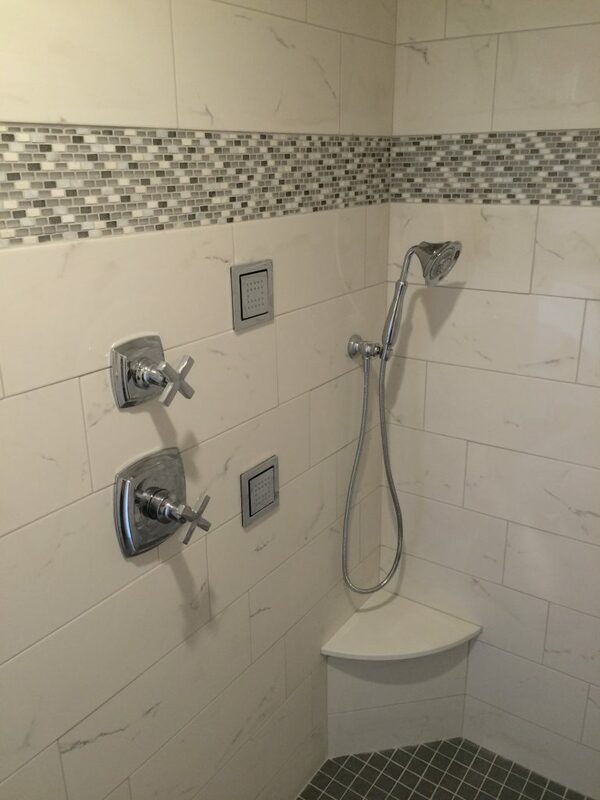 Over the years we have remodeled hundreds of bathrooms. 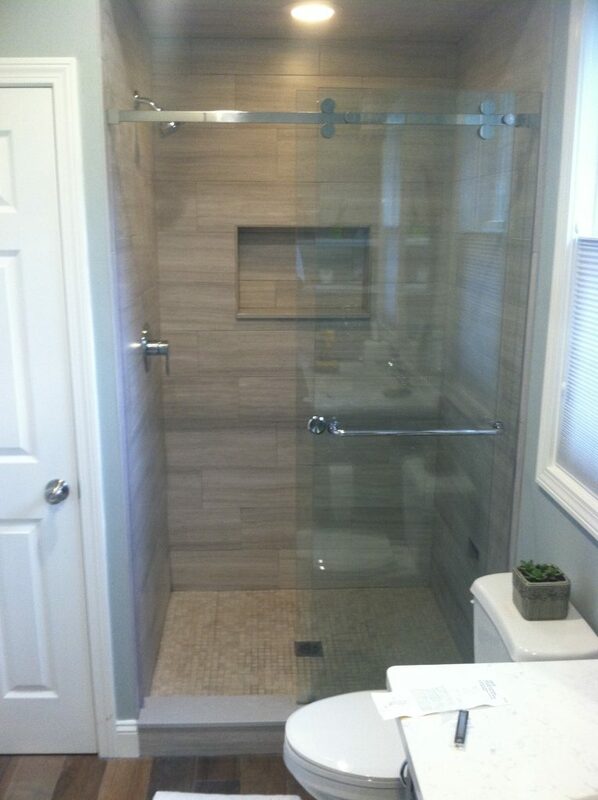 We’ve become very efficient and can limit your time without one during renovations. 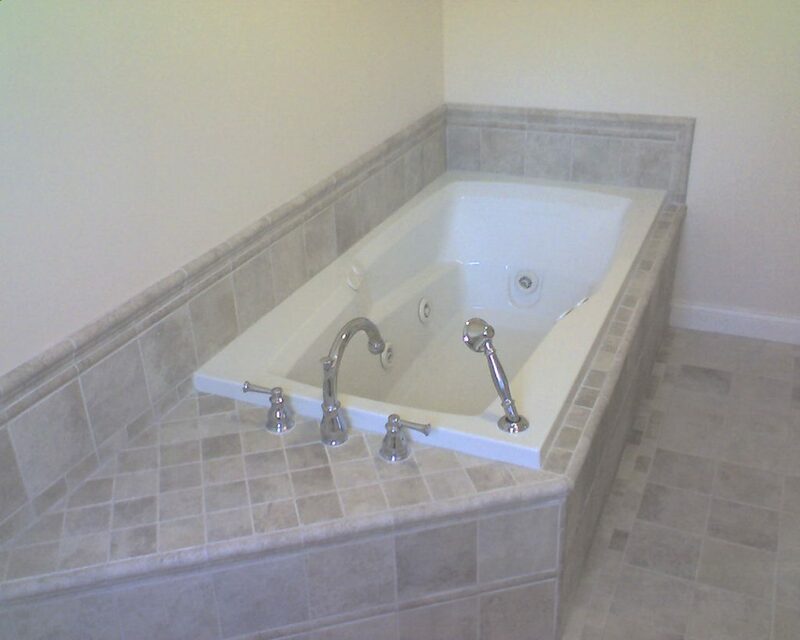 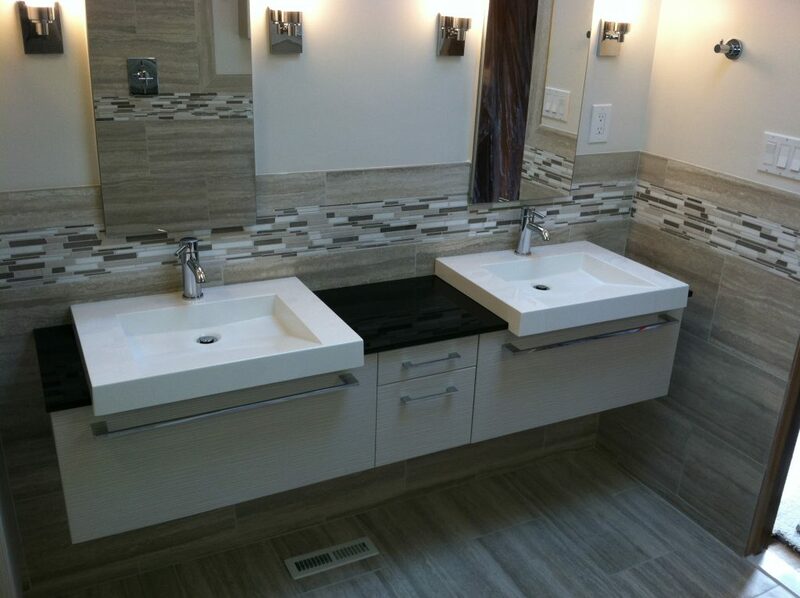 We have installed all types of bathrooms with all types of features. 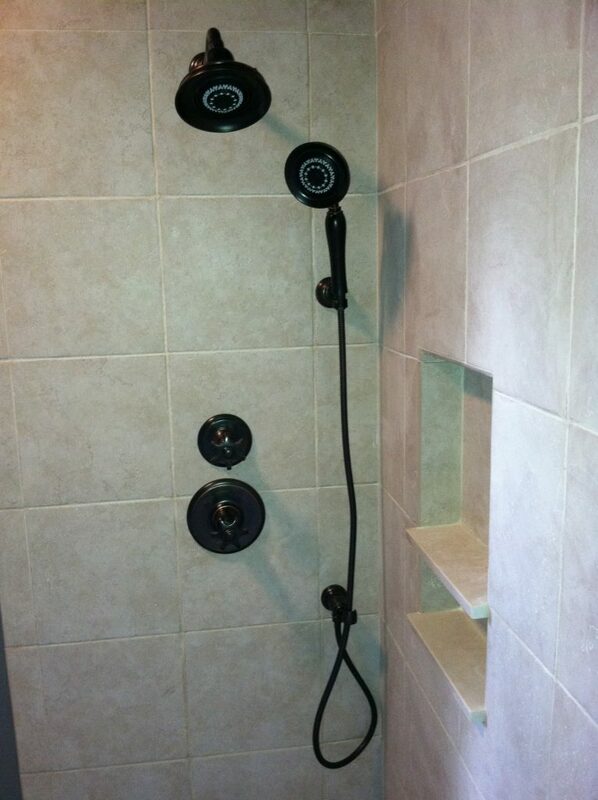 From the very basic to the very elegant. 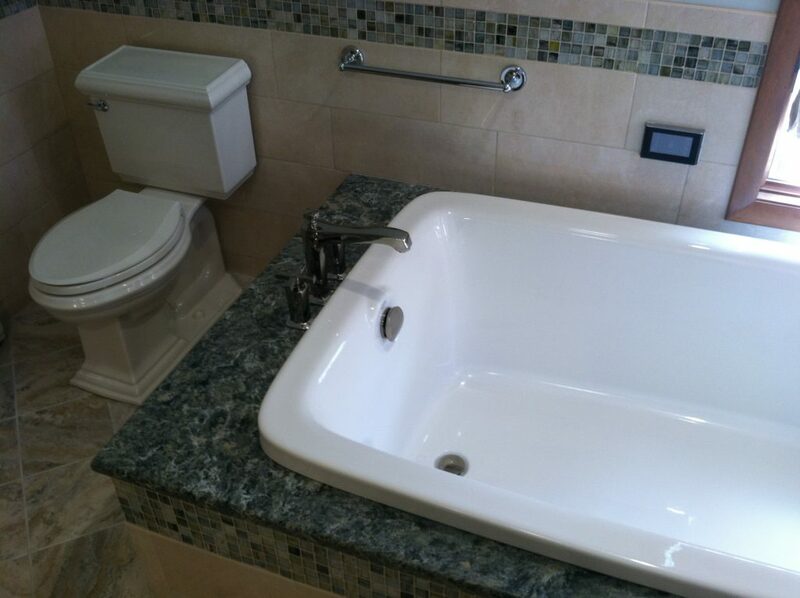 We’ve done it all. 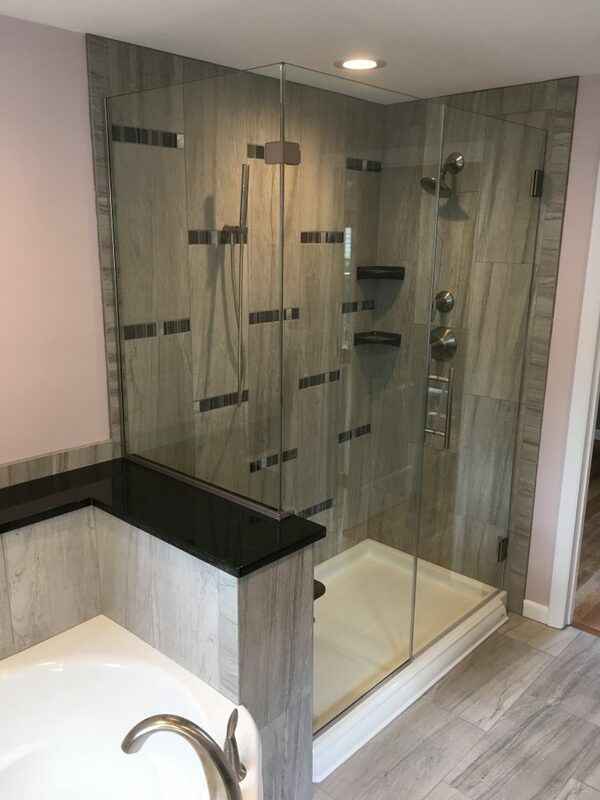 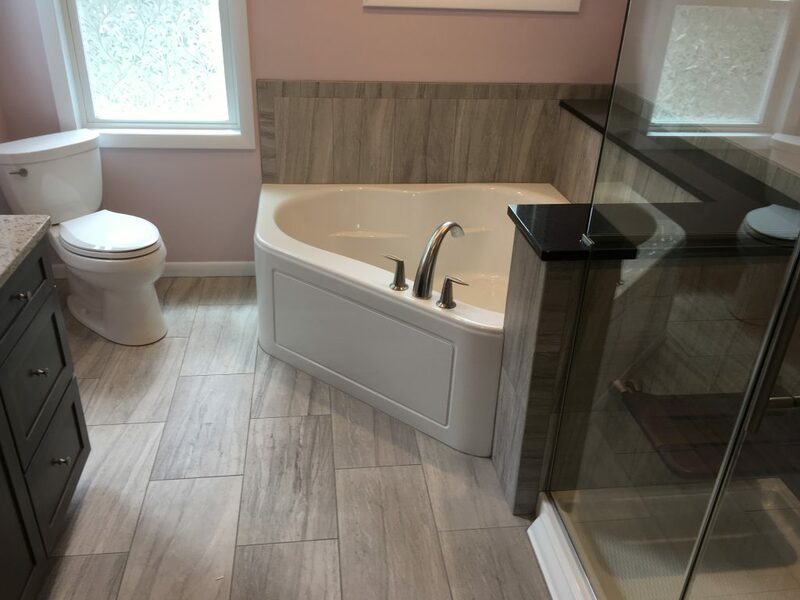 Maybe your looking for a steam shower, soaking tub, massaging jets or a rain maker, whichever it is we can make your dream bathroom a reality.